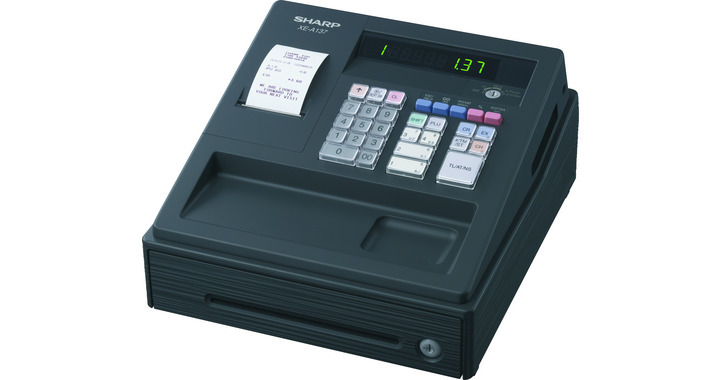 If you have a busy Bar, Cafe, Takeaway then this Casio model should be your choice, its made to be used for many years and its very easy to use and program once its setup with your products. 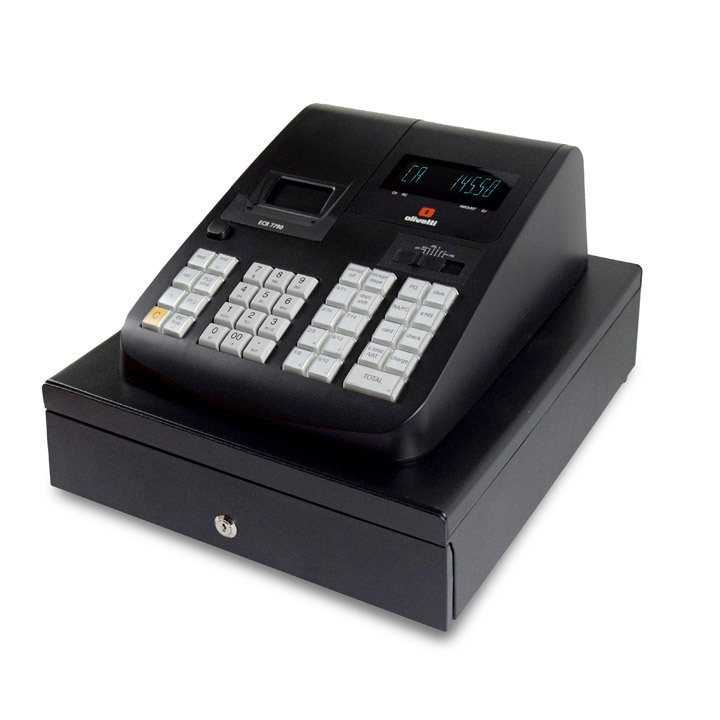 This model is a big, strong heavy duty cash register. 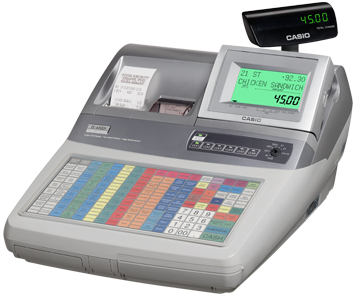 Its a quality product from Casio. The top unit is seperate from the cash box below so you can fit this model on top of a counter and put the cash drawer underneath (may need cable extending). 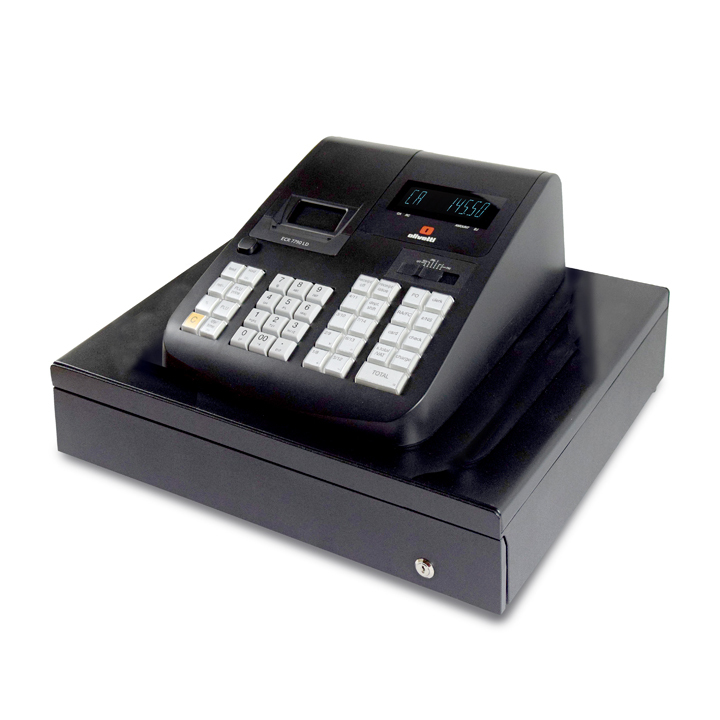 106 Product hot keys for very quick entry of sales, this keyboard has large buttons unlike the competitor models so mistakes should not be made when entering sales. 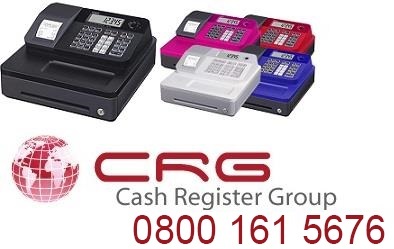 The Large, multi line display is very easy to read, its adjustable and one of the biggest screens on the market. The Tilt screen function allows the operator to adjust the display to the optimal angle for comfortable readability.